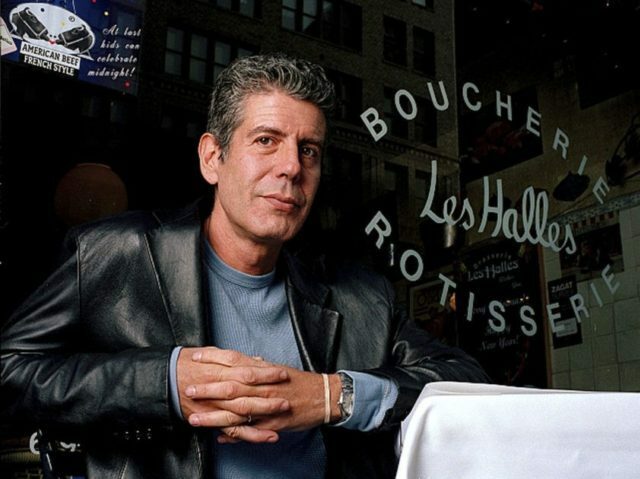 The late celebrity chef and documentarian Anthony Bourdain traveled around the world experiencing different cuisines at nearly every stop on his journey. Bourdain was more qualified than most to speak on the topic of “cultural appropriation,” especially with regards to the borrowing of culinary ideas and recipes across cultures. Cultural appropriation has been a popular cultural issue in the United States in the 21st century. Recently, a high school student was lambasted across social media after she wore a prom dress that featured a Chinese style. “My culture is NOT your goddamn prom dress,” user Jeremy Lam wrote. The tweet received over 41,000 retweets and 177,000 likes. The reaction to his death suggests the rest of the world agrees. Perhaps the idea of “cultural appropriation” is itself an example of cultural imperialism—part of the social-justice warriors’ effort to assert world-wide ideological supremacy. When Bourdain took us to places like Libya and Venezuela and West Virginia, he let the locals shine. His vocation was about more than food. It was about people—understanding their cultures and their lives, lifting them up and making their dishes. The anonymous street vendors were culinary geniuses.